Is your idea of good vibes to wear an all-black ensemble, sitting in a rocking chair and stroking a cat whilst Metallica breaks the bass in the speakers? Or maybe your idea of a good time is a 2000 piece puzzle, some Irish coffee and silence so tranquil that you can hear a pin drop? 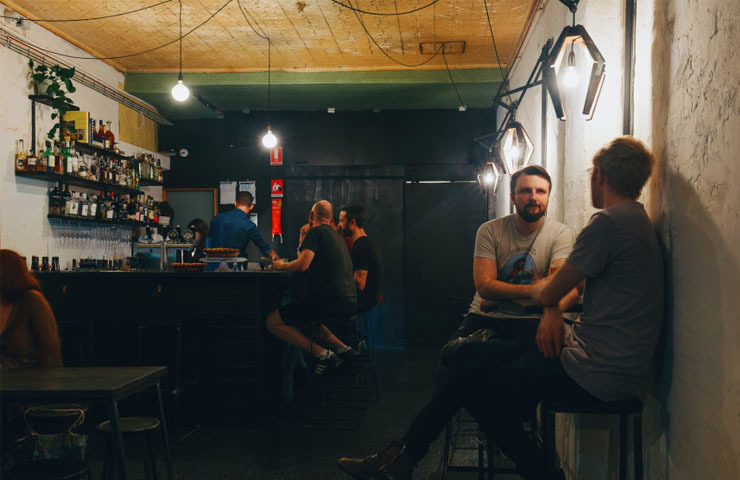 Its true that good vibes are subjective, but these Melbourne based bars have curated a vibe so unique, so their own that no matter what vibe is your preference, you’ll want to chill out there. 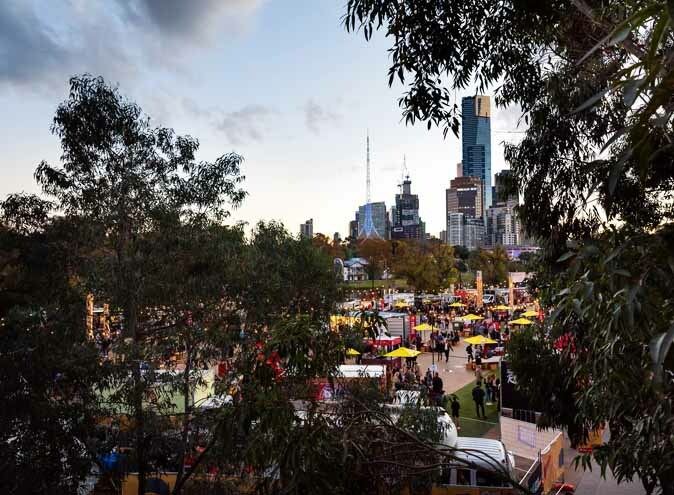 Neapoli Wine Bar can be found right off of bustling Bourke Street, but a relaxed atmosphere won’t be hard to come by at this venue. Neapoli is a European inspired restaurant and bar which means whatever your heart desires, at any time – you’ve got it! Whether it’s a pale ale with your lunch, one glass of wine turns into one bottle or you’d simply like an espresso in the evening, Neapoli has you covered. Munch on some of their famous thick cut chips and read a book in their dangerously comfy maroon arm chairs. Neapoli’s wine list is updated every few weeks, in order for you to enjoy a selection of red, white and rose wines! You can even finish off dinner with handcrafted hazlenut or salted caramal gelato, just to name a couple. Aretha Franklin or D’Angelo and the Vanguard will croon lightly in the background, tempting you to settle in and stay for a while. Niagara lane is a historic cobble stoned laneway lined with 19th century red brick buildings. Located inside one of these buildings is a quaint canteen called Sun Moth. 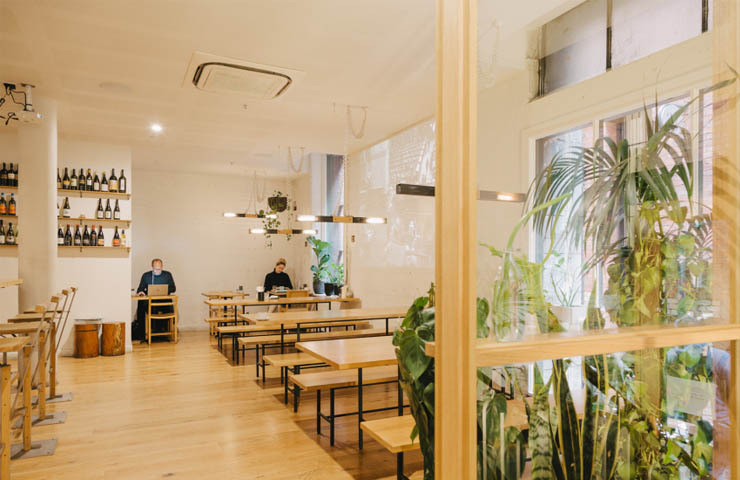 Step inside and take a seat at one of the communal timber tables and have a listen to whatever track owner Luke Mutton has handpicked from his eclectic music collection. Café by day and bar by night, at Sun Moth you can start with a warm hot chocolate as you read over your class paper and after a confirmation that it is indeed the afternoon, cheekily swap over to a remarkable natural orange wine. A variety of fresh pies are baked daily for your lunch-time meal consideration. The space is abundant with natural light during the day but once the sun starts to set, a projector picks up the slack, playing anything from music videos to abstract moving images. Quirky, eccentric and appealing, Sun Moth shines during every visit. Can a bar even claim to be on the Vibe-Richter scale if they’re not located in an obscure lane way? Luckily for Double Happiness Bar, they most certainly are. 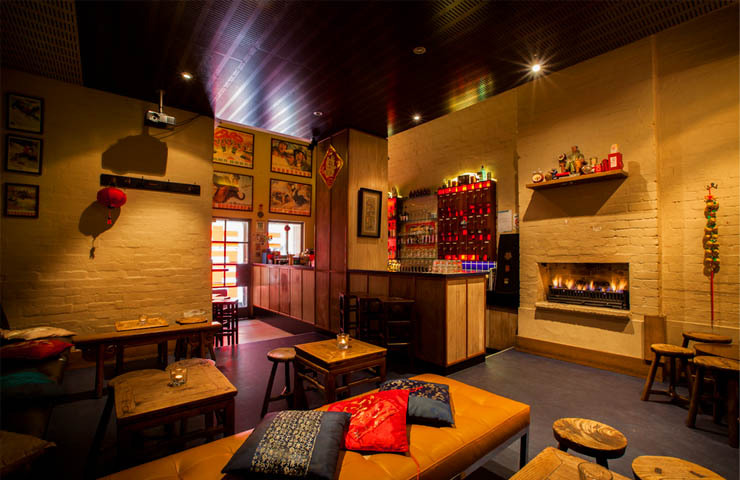 Double Happiness is a cosy, trendy bar with kitsch decor inspired by Chinese Communist Propaganda. Traditional ornamental designs are dominant, and a plethora of communist propaganda such as posters, statues and trinkets pay tribute to Chairman Mao. The hum of conversation can be heard from around the communal fire as people sip on the famous espresso martini cocktail or an alcoholic bubble tea. 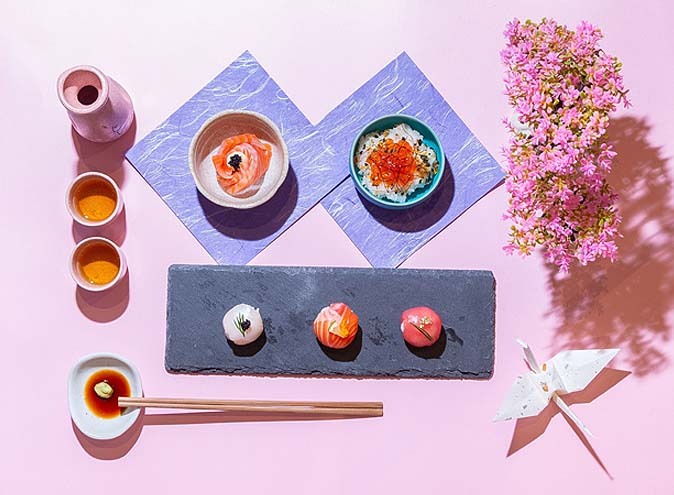 Their logo is named after the traditional Chinese character denoting joy and happiness, therefore it is simply impossible to be unhappy in this eccentric space. 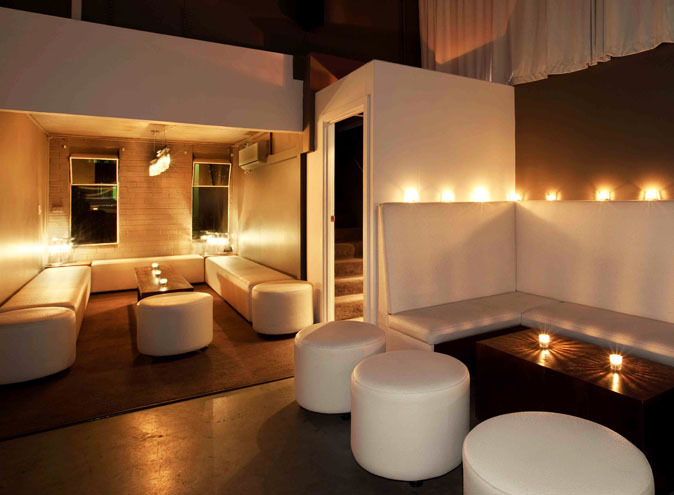 This secret hub is the perfect foundation for a great night, no matter the vibe you’re feeling! Located in the lesser known section of Lygon Street in Brunswick East, you can find a local watering hole named Dunning Kruger. ‘Isn’t the Dunning Kruger a psychological term?’ I hear you ask? Well yes it is! The ‘Dunning Kruger’ effect is an individual’s mistaken belief that their ability is greater than it realistically is. 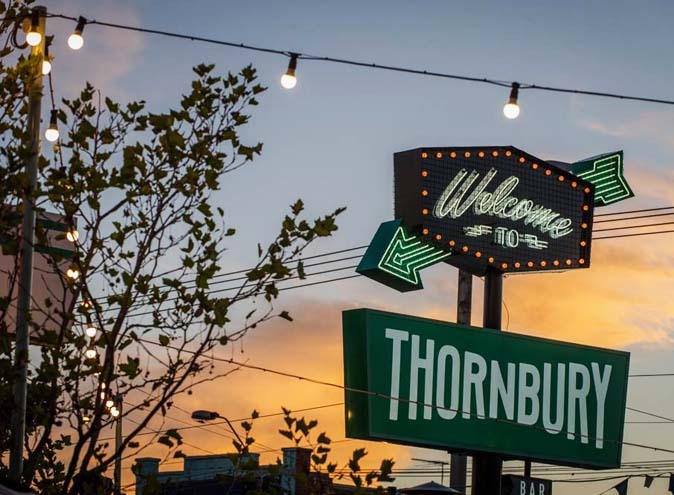 Owners Gene Mills and Courtney Tuul first heard the term in an episode of ‘This American Life’ and were entertained by it – so much so that they decided to name their bar after it! 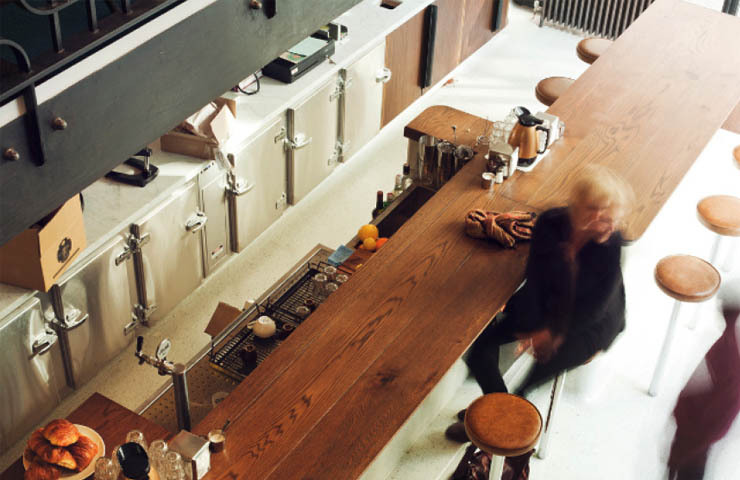 Drink savvy Wills has carefully curated a beverage list that includes beer on tap and in bottle, four red, four white, two sparkling and one rose – choices he doesn’t mind having a chat about. On the daily Tuul bakes up a storm, with multiple pies on offer such as the Choc Malt Pecan & Apple Bourbon. Mills and his pastry professional partner Tuul have established a speakeasy vibe with a modern flare. The concept behind the bar is a simple one, great drinks, good vibes and even better daily homemade pies!